Bank Saderat Iran (BSI) announced in a statement on Sunday that it had sealed a deal with the Moscow offshoot of Bank Melli Iran (BMI) over a re-financing scheme that envisaged providing €10 million to fund imports of essential commodities, medicines, medical equipment and the raw materials for industrial units. 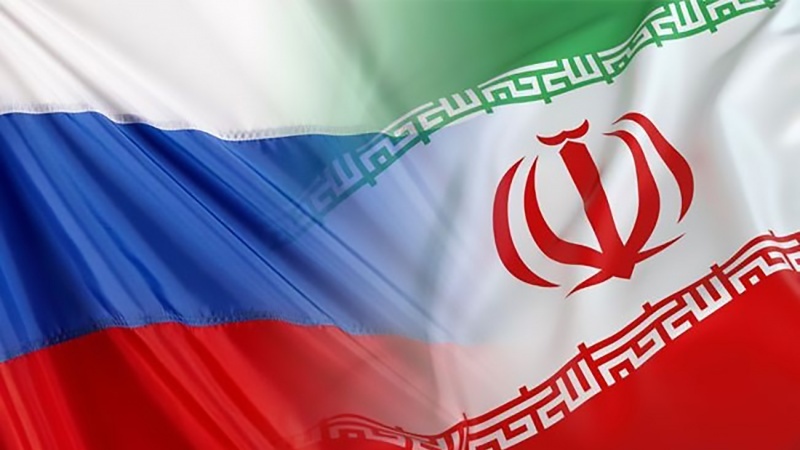 The deal – the Joint Comprehensive Plan of Action (JCPOA) – envisaged the removal of all nuclear-related sanctions against in return for certain restrictions in Iran’s nuclear energy program. However, US President Donald Trump announced in May that he would pull America out of the JCPOA. He also said he would re-impose the sanctions that the deal had lifted.